Installation Tools, Signs & Accessories - DA-24HP - Only $129.95! 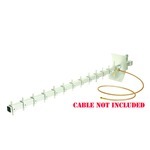 The DA-24HP high-gain directional YAGI antenna for 2.4GHz wireless equipment is perfect for applications where you have a long distance to your CCTV equipment and are unable to trench a cable. 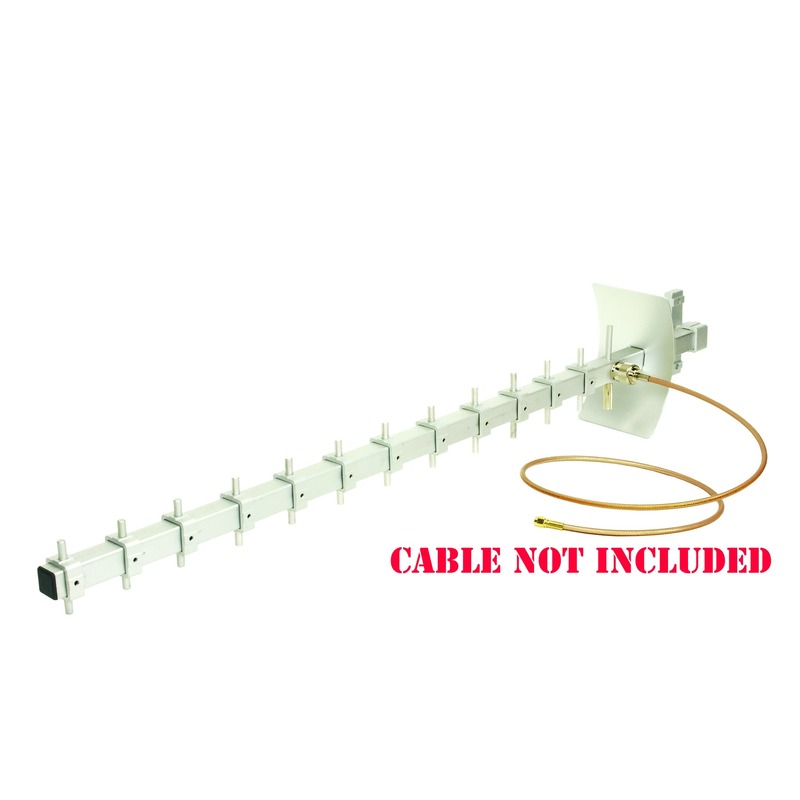 Coupled with any of our 2.4GHz transmitters or receivers, this antenna will easily increase your transmission distance up to twice the normal distance (direct line of sight). 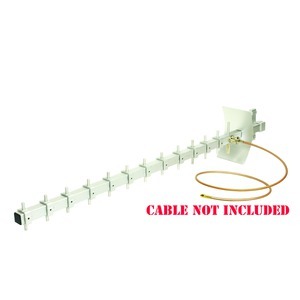 Connector on antenna is Female N-Type.